Volunteering is a feel-good activity that allows people to get out of the house and help others, but it can seem difficult when you have an oxygen concentrator. There are plenty of ways to give back to your community without feeling overwhelmed. Small opportunities to help others can not only help you feel good, but you can also get out of the house for a little bit. Finding out where you can volunteer is the first step in helping others, but it is important to volunteer for something you care about. There are a handful of programs and organizations that can help you find out where and how to volunteer. A federal agency that focuses on service, volunteering and grant-making to help out the country and its communities. They connect with local partners to work on issues and challenges most important to the community. The Corporation for National and Community Service includes AmeriCorps, Senior Corps, the Social Innovation Fund, the Volunteer Generation Fund and much more. Their website offers a lot of helpful information to help connect you with your local group to help volunteer. AARP Foundation has a goal of making a country free of poverty where no older individual feels vulnerable. Their goal is to create and advance effective solutions to help older individuals get the essentials they need. Their website also gives you a lot of information and helps connect you with local volunteering tasks. 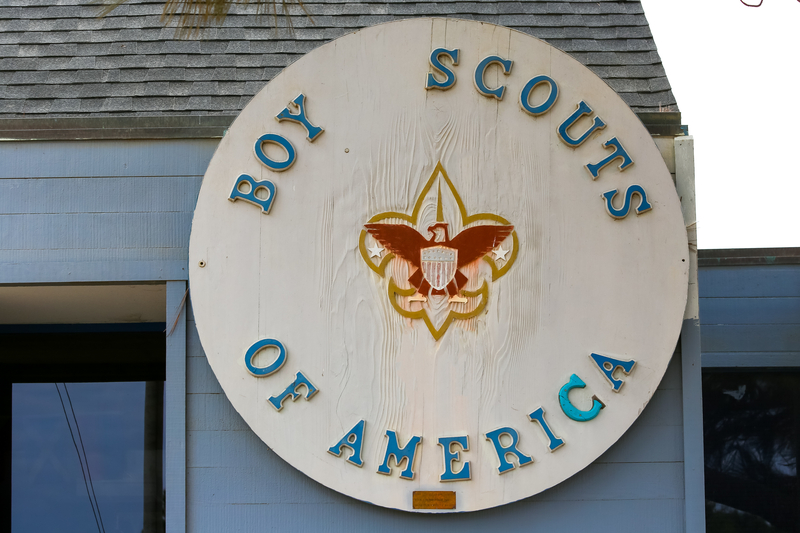 Boy Scouts and Girl Scouts of America rely on volunteers to keep the program going and inspire young people to make ethical and moral choices. This is a great way to support kids that may not have any family available to volunteer and support them. Their website helps you connect with a local group to volunteer. The Boys and Girls Club of America welcomes volunteers to help their local youth who are in need of help in one way or another. Local clubs have a fun environment for kids, with a place for homework, playing sports or working on art projects. The youth look forward to volunteers coming in daily to help them and grow a relationship with them. Their website has information about volunteering and can help you connect with a local club near you. Habitat for Humanity focuses on helping neighborhoods and families transform into a stronger community. They provide opportunities nearby, far away, and long term for volunteers to help out how they chose. Their website lets you look up your zip code to find opportunities near you to volunteer. Junior Achievement helps youth connect their school education to what they will need to succeed in work and life. Their goal is to set youth up to succeed outside of school and have a career and life of success. Their website provides information on their programs as well as how to get involved and find a JA near you. Big Brothers and Big Sisters of America is a group with a focus on connecting a youth member of the community with an adult who can help empower them. You can provide a one on one friendship with a youth member of your community who needs someone to look up to and help them. Their website provides rough outlines of what a lot of Bigs do with their Littles and can match you with a local office to contact for volunteering. If you have a degree in a school subject (accounting, math, science, etc) that can be beneficial to young students, volunteer to tutor. Lending your mind and help to children can help them succeed in their classes and overall education. Contact your local school district to see if they have any tutoring programs or if they would let you start one. Volunteering at your local soup kitchen is a good way to give back to those who may not have much. By helping feed hundreds of people, you can feel good helping those in your community who may be having a hard time. You can contact local soup kitchens and see if they need any volunteers or supplies to help the kitchen running. A great way to help the community is to fund-raise for local groups and organizations who may need help financially. Start by finding a group that is in need of help financially, and then pick how you want to fund-raise. Bake sales that can benefit the public park, or a marathon that can raise money for the local animal shelter are both great examples of fundraising for the community. Turn to others who have fund-raised before for advice about how to make it run smoothly. Finding a group of people who can help you organize the fundraiser can make it easier on you as well. You may notice that there is a lot of trash in the public parks in your community and you can contact the city or town to see what you can do to help out. Sometimes groups will get together and organize a community cleaning event that welcomes volunteers. Not only do you feel good, but your community benefits from a cleaner public park. Volunteering is important for a handful of reasons, but most importantly you are able to help those who are struggling to help themselves. Not only does volunteering help those around you, it can be beneficial to you as well. Volunteering can help both your mental cognition and your mental health to improve and feel better. You can also be physically active when volunteering, though it is not for everyone. 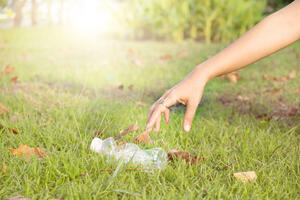 If you can, you can help by simply picking up trash in the local park or go door to door for fundraisers. Volunteers can learn new and useful information from others who they are helping out. Volunteering can also help keep busy for those who are retired, as it can fill up the day and keep you busy. One of the best things about volunteering is that it is flexible, which allows those who are working around a job or other commitments can still volunteer. 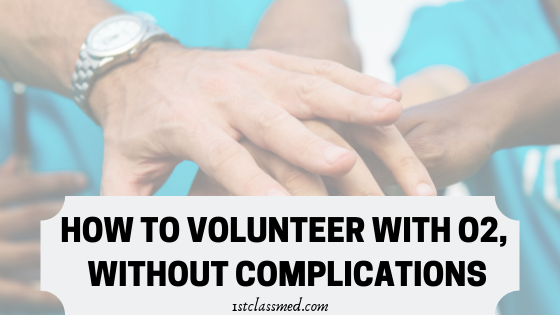 There are a ton of places to volunteer your time that do not need you to be in perfect health to do so. Many of the organizations listed require more from your personality and your brain than your body. But if you feel you cannot physically help at all, you can also donate money and items needed by these organizations. The goal of volunteering is helping those in your community, as well as the gratification of helping others.